From 9 to 13 September 2013, HS_Projets and the Bargoin Museum of the City of Clermont-Ferrand went to the Philippines to think about a new textile museum. 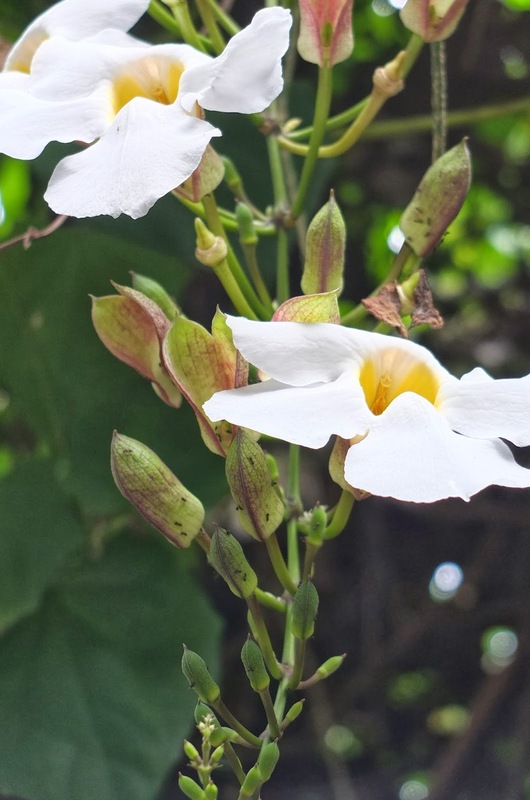 Supported by many partners the project should come in Angeles in the former home of Pamintuan. 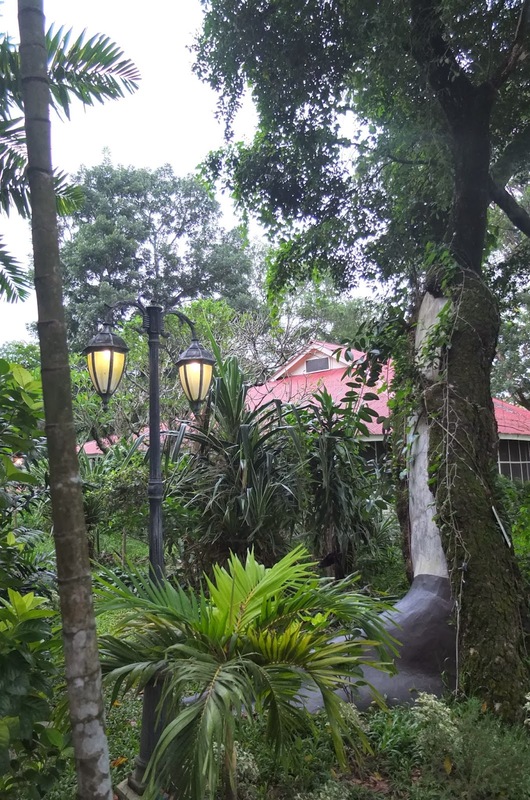 The Pamintuan Mansion is the ancestral house of the Pamintuan clan, built by Don Mariano Pamintuan. Don Mariano Pamintuan and Valentina Torres built the house as a wedding gift for their only son Florentino. 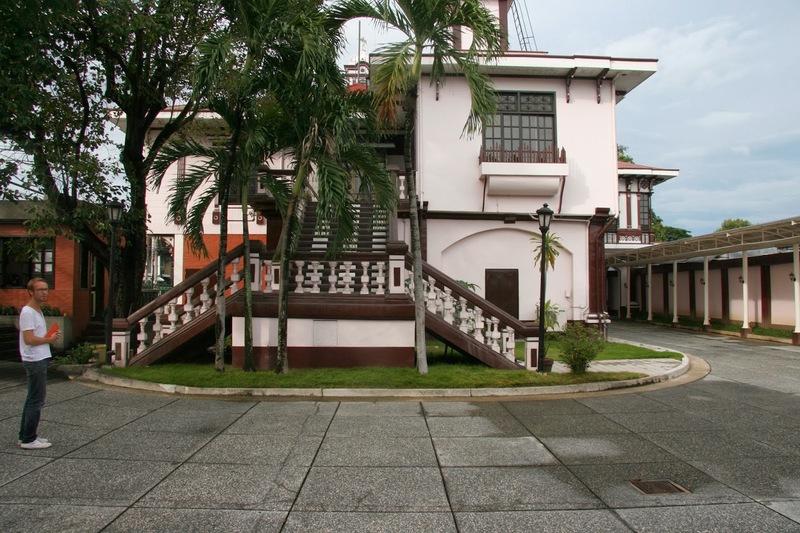 During the Philippine-Amercian war, the mansion became the seat of the Philippine republic as well the presidential residence. 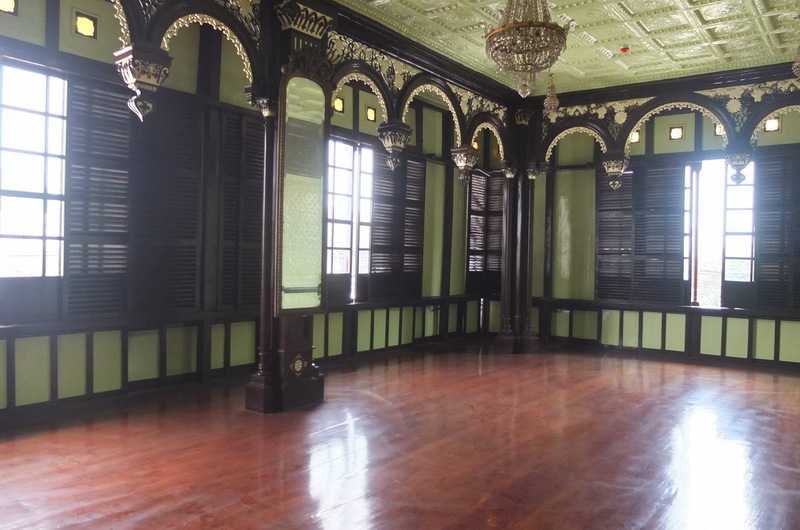 The mansion served as the site of the celebration of the first anniversary of Philippine independence on 12 June 1899.